For many young people with disabilities, the Supplemental Nutrition Assistance Program (SNAP) – aka food stamps — is a lifeline. More than 11 million people with disabilities receive vital nutrition assistance through SNAP, according to the Center on Budget and Policy Priorities. But SNAP eligibility turns on a range of factors. For some people seeking SNAP benefits, being part of their families’ household may increase their likelihood of being approved for SNAP, especially if their parents are low income. But for others, their parents’ incomes may push them above the eligibility limits. SNAP eligibility depends on a household’s income. Generally speaking, people are SNAP eligible if their household’s gross income is below 130 percent of the federal poverty line and the household’s net income (gross income minus certain deductions) is below 100 percent of the federal poverty line. A household with a person receiving disability payments must only meet the net income test. (For eligibility details, click here.) SNAP also contains asset limits, though many states waive this requirement. A household is defined as a group of people who live under the same roof and buy and prepare food for 11 or more meals a week. People under age 22 living with their parents are automatically included as part of their parents’ households. If the family income is too high, the child will not be eligible for SNAP. Individuals with disabilities over age 22 who are unable to purchase and prepare their own food may be eligible for SNAP benefits even if they live at home with their parents. This is the case as long as the majority of the food they consume is purchased with their income and prepared separately from the rest of the family, which can be burdensome for some families. There are separate rules for people living in certain institutional settings, such as group homes, provided that the facility has 16 or fewer residents and it prepares the individual’s meals. Whether a person qualifies as having a disability under SNAP could also affect eligibility for certain deductions and might exempt recipients from work obligations, recertification requirements and other constraints well worth exploring in determining SNAP eligibility. Generally, a person is considered to be disabled for SNAP purposes if he or she receives federal disability or blindness payments under the Social Security Act, including Supplemental Security Income (SSI) or Social Security disability or blindness payments. For other paths to disability status under SNAP, click here. In light of SNAP’s complex deductions system for calculating gross income, applicants denied benefits may greatly benefit from the assistance of special needs planners and other legal advocates when appealing benefit denials. Click here to read more from the United State Department of Agriculture about SNAP’s special rules for the elderly and people with disabilities. 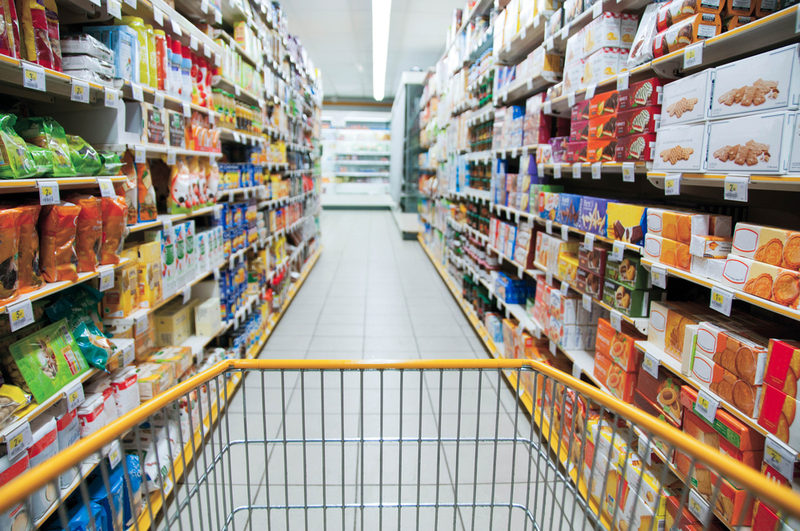 Click here to read a recent report from the Center for Budget Priorities about the numerous benefits of the SNAP program for people with disabilities.